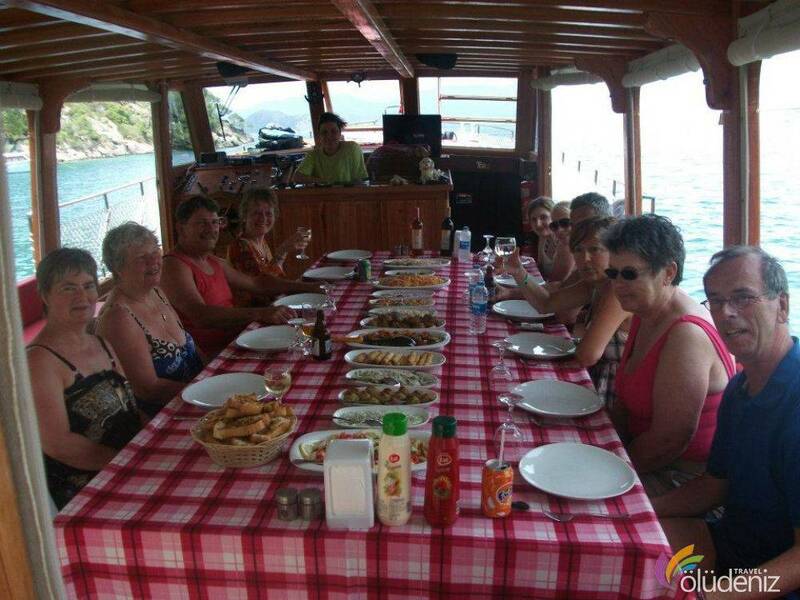 You can get experience excursion Fethiye Private Boat Tour which is one of the best activities in Fethiye holiday.What about getting rest away from crowd with special boat starting from harbour?In the direction of special rota prepared by our professional captain,you can visit virgin bays of Fethiye and enjoy the sun and sea.Fethiye Private Boat Tour consist of 2 or 3 stops.After meetin with you,our boat anchors virgin bays away from crowd.You can sunbathe at cabins which contain hot and cold drinks or enoy green bays.Our Professional crew serve you through day.At the end of the day,We complete Fethiye Private Boat Tour and sail to Fethiye Harbour.We say goodbye to meet with you at next tour programme. 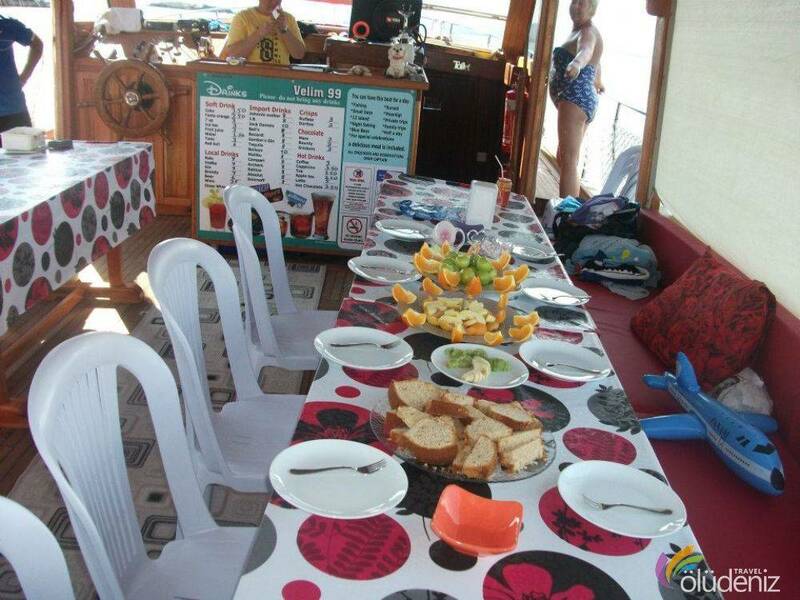 Note:Food and drinks from outside is not allowed at tours. 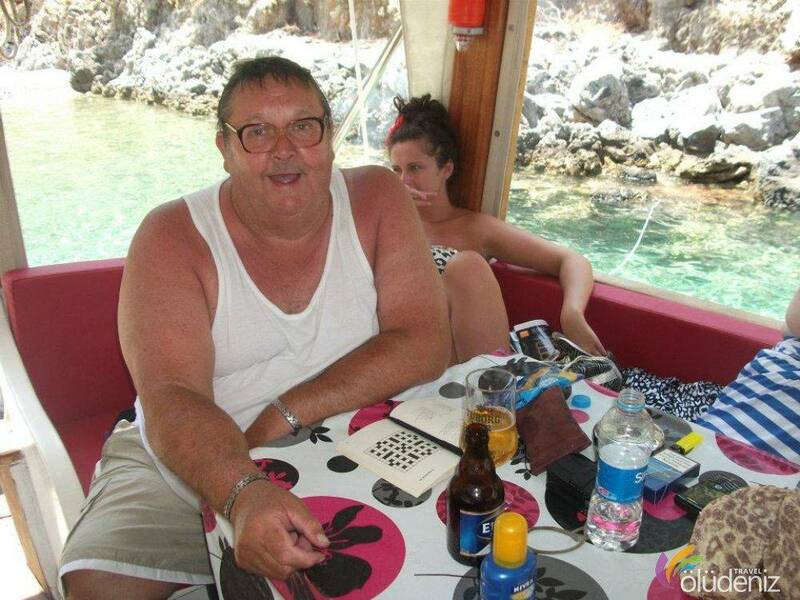 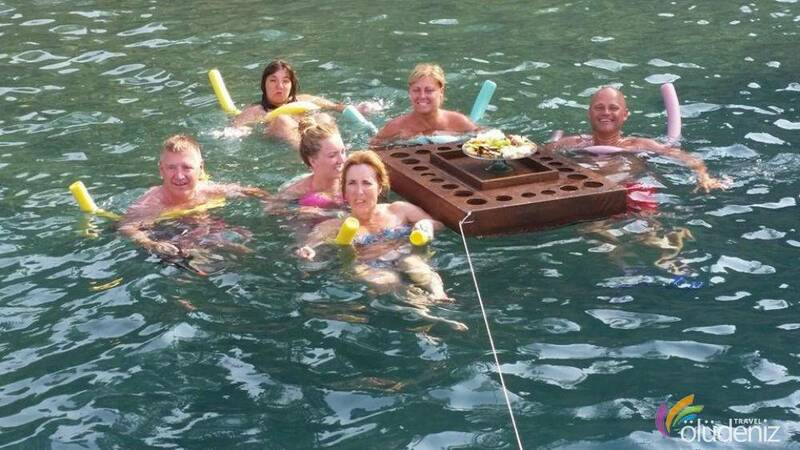 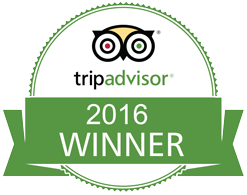 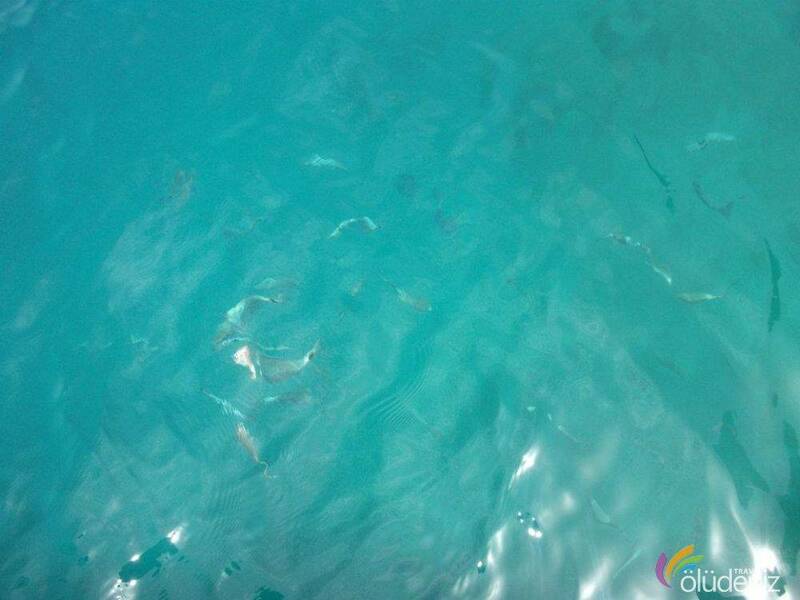 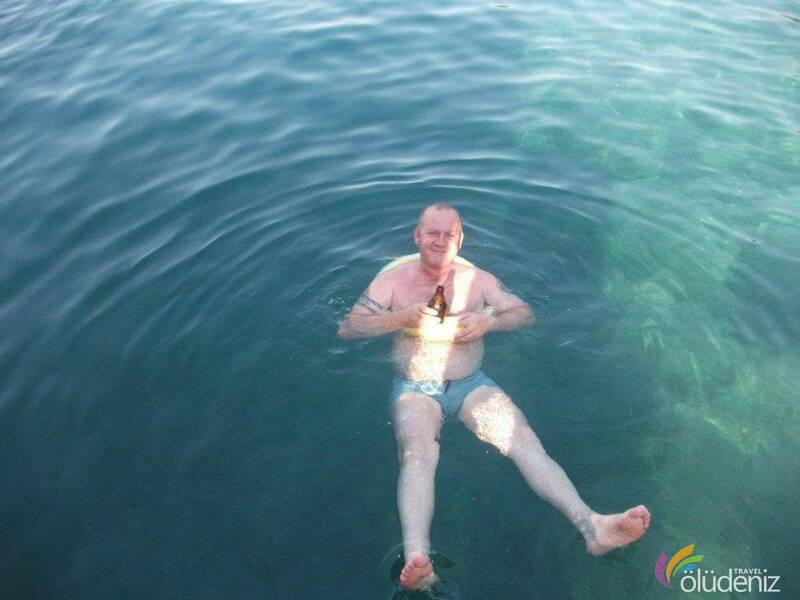 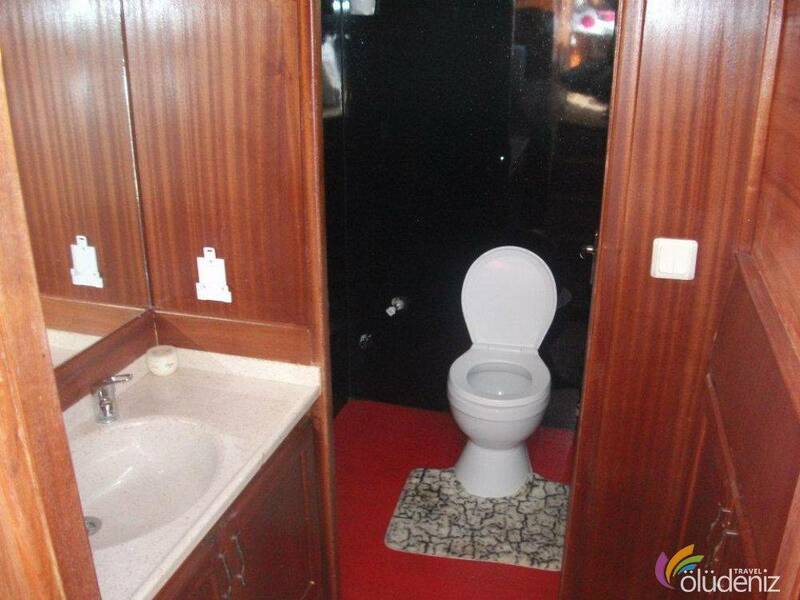 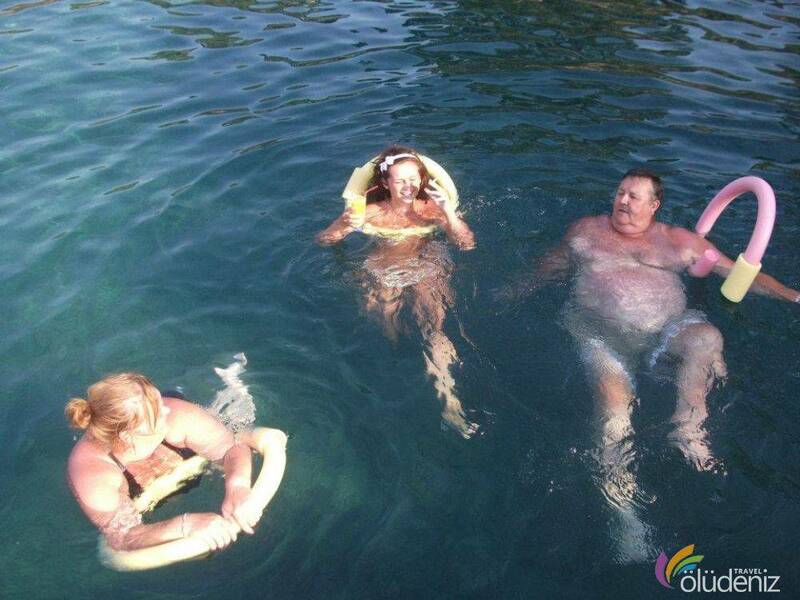 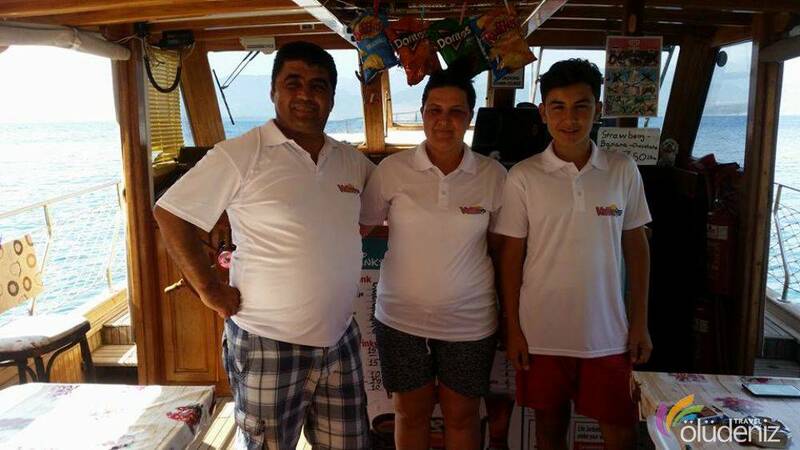 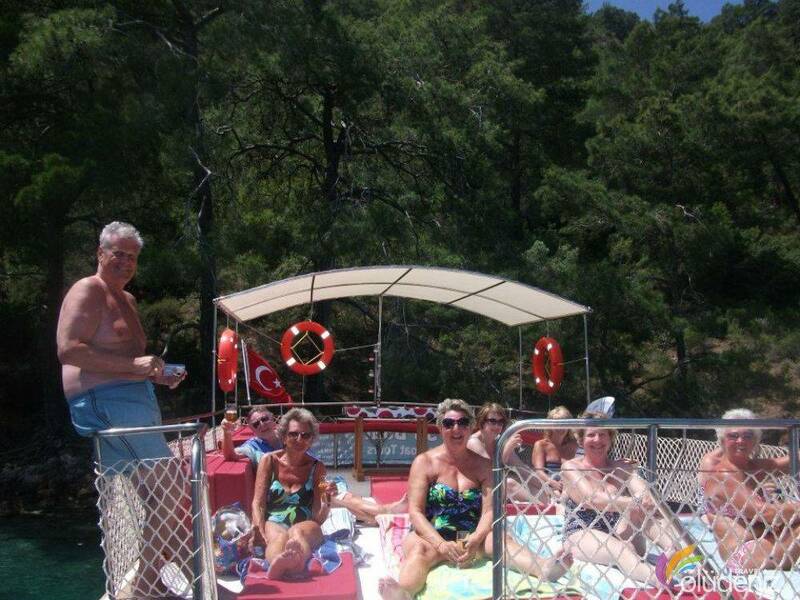 How many bays does Fethiye Private Boat Tour visit ? 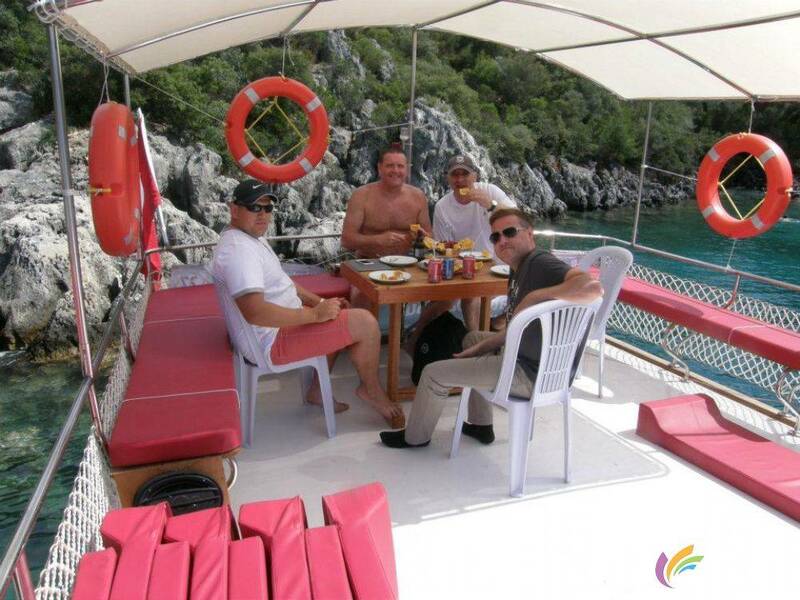 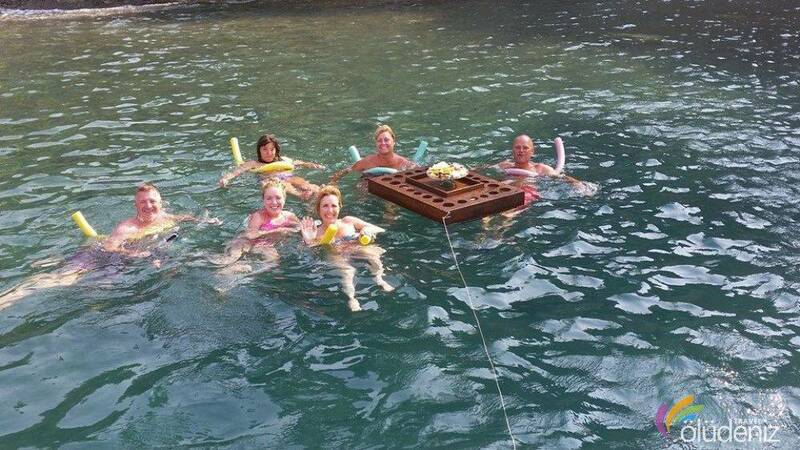 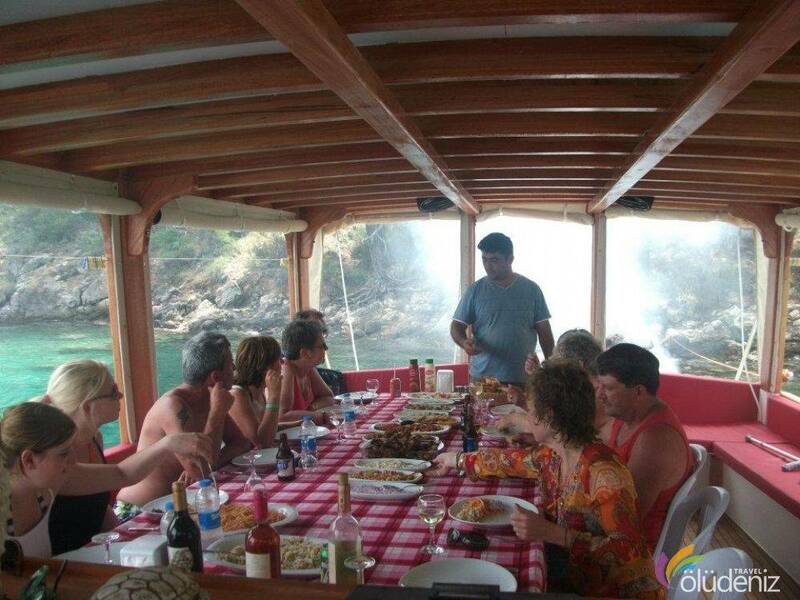 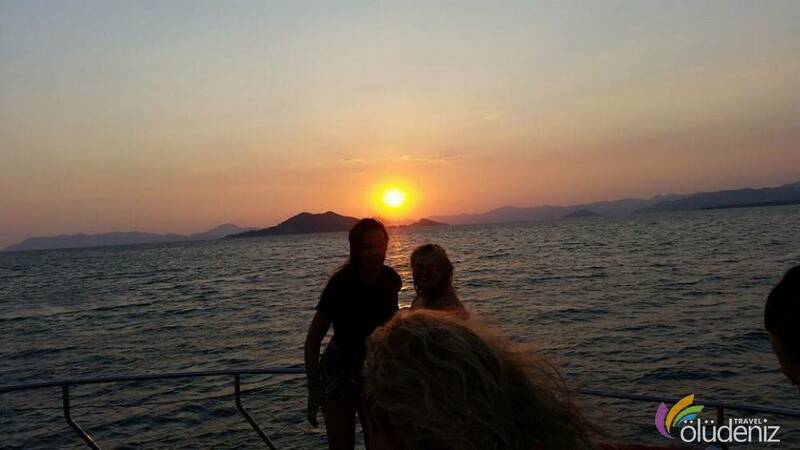 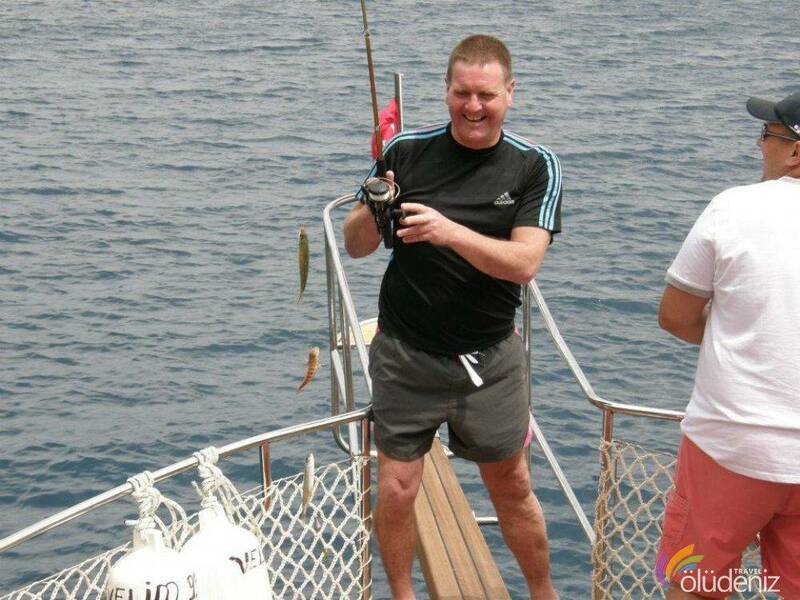 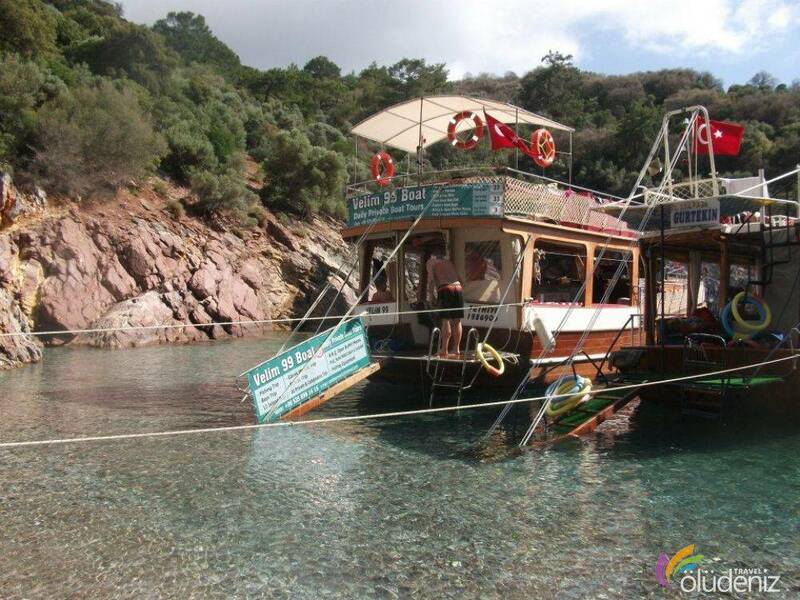 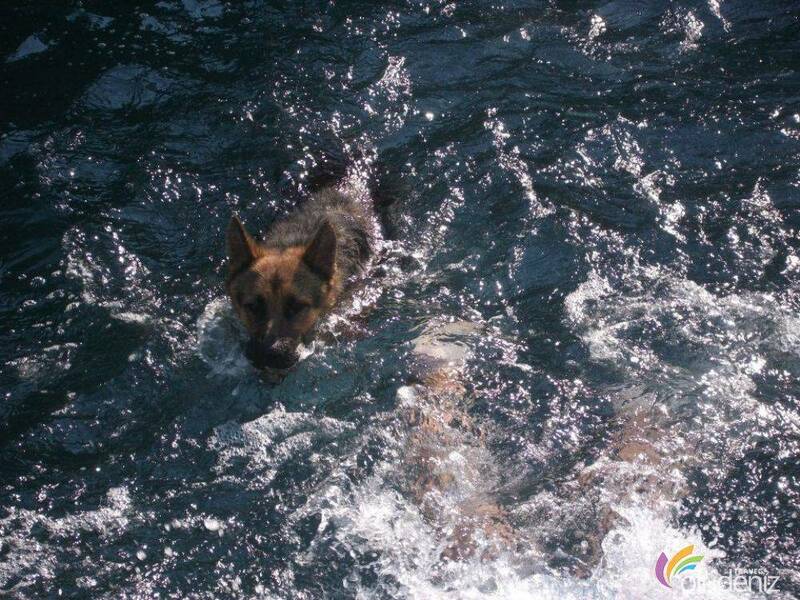 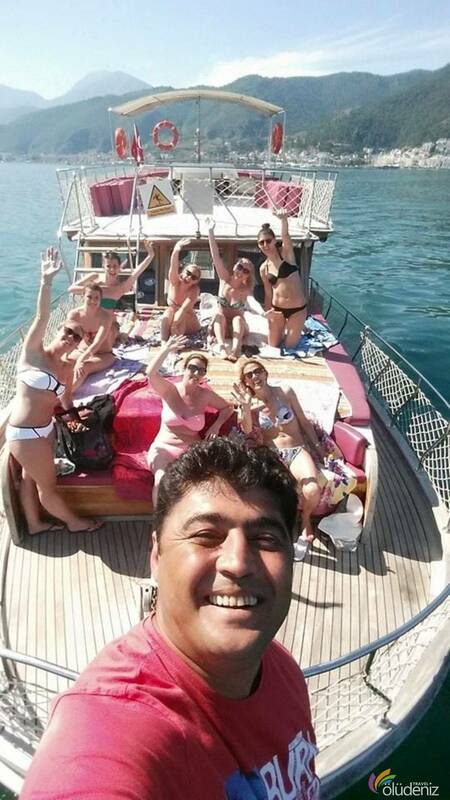 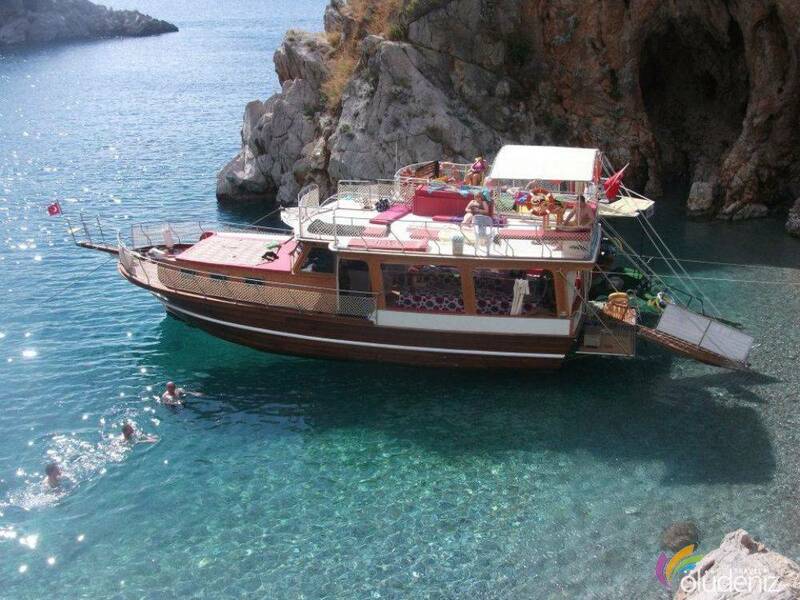 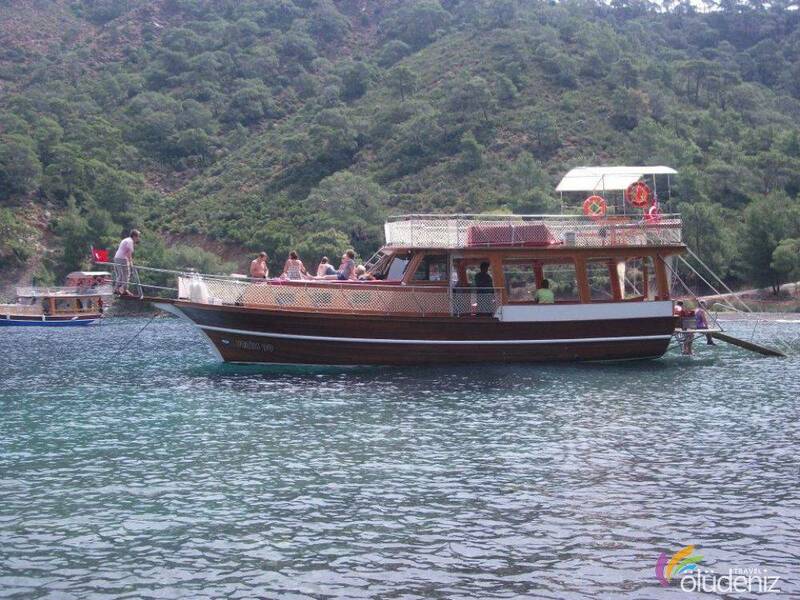 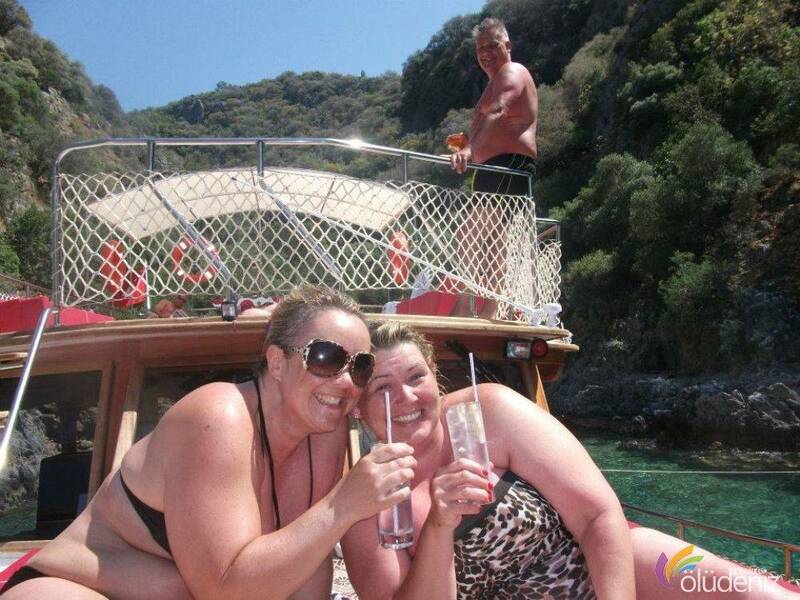 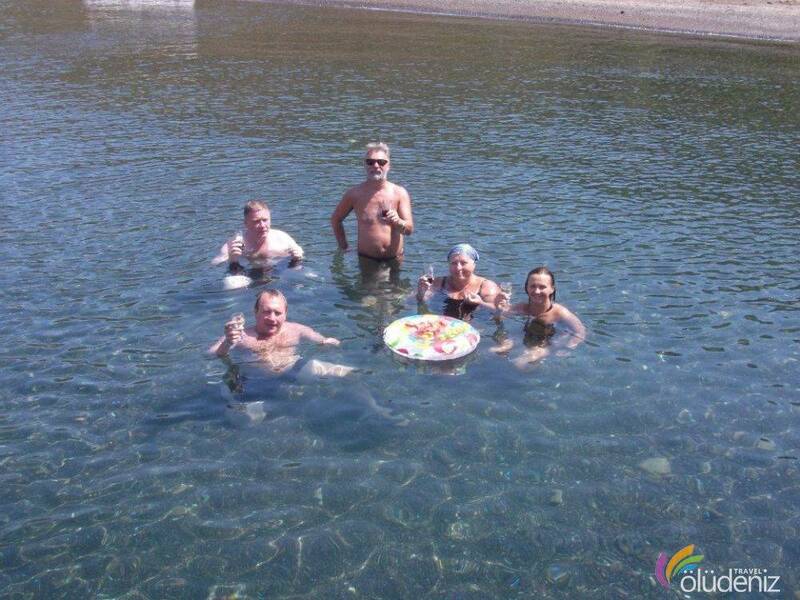 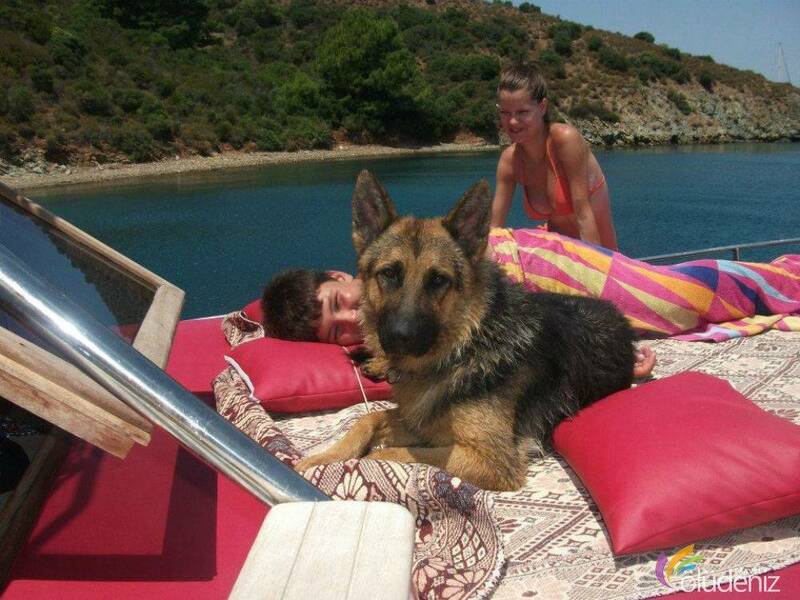 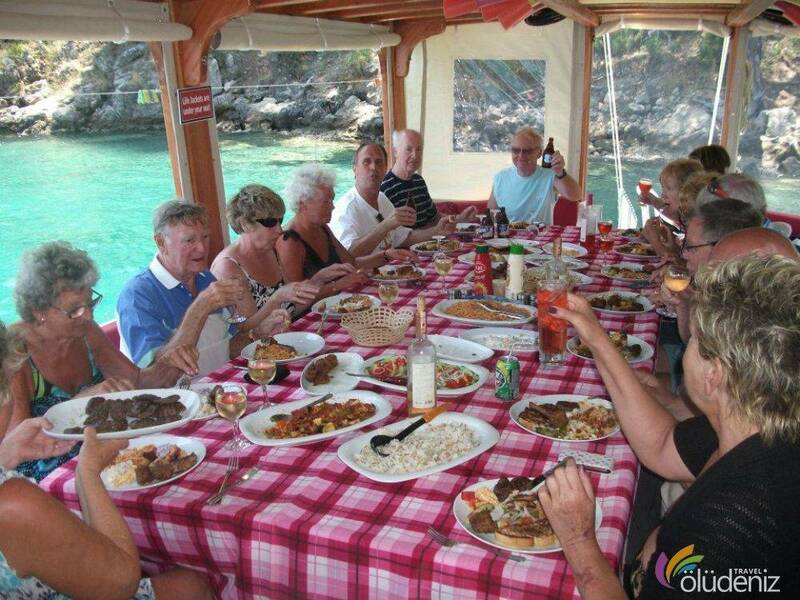 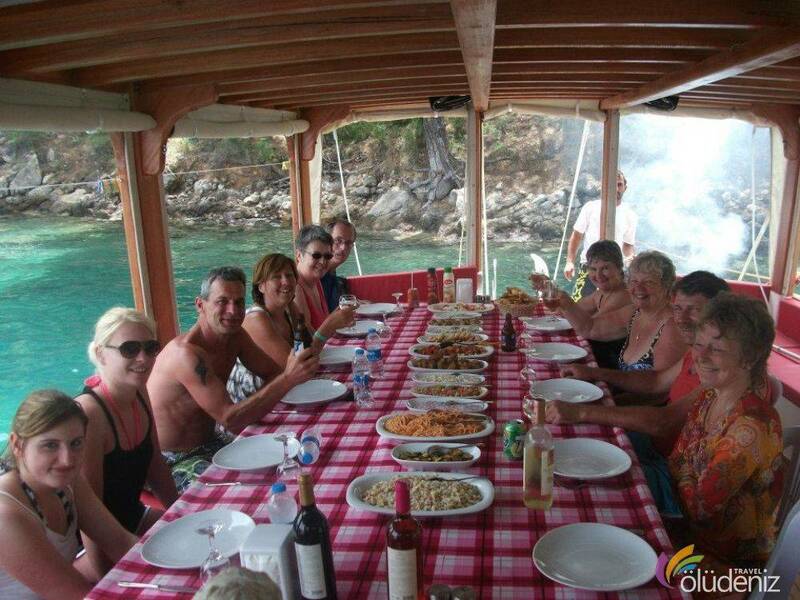 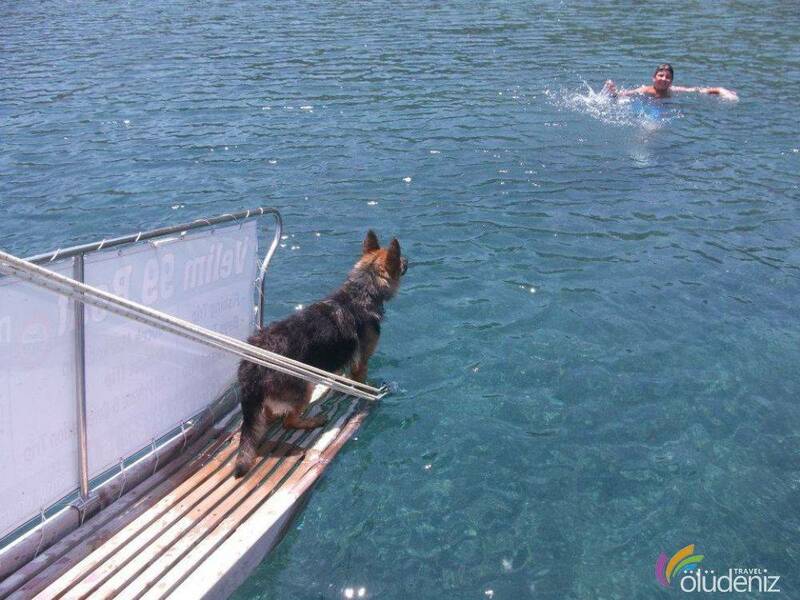 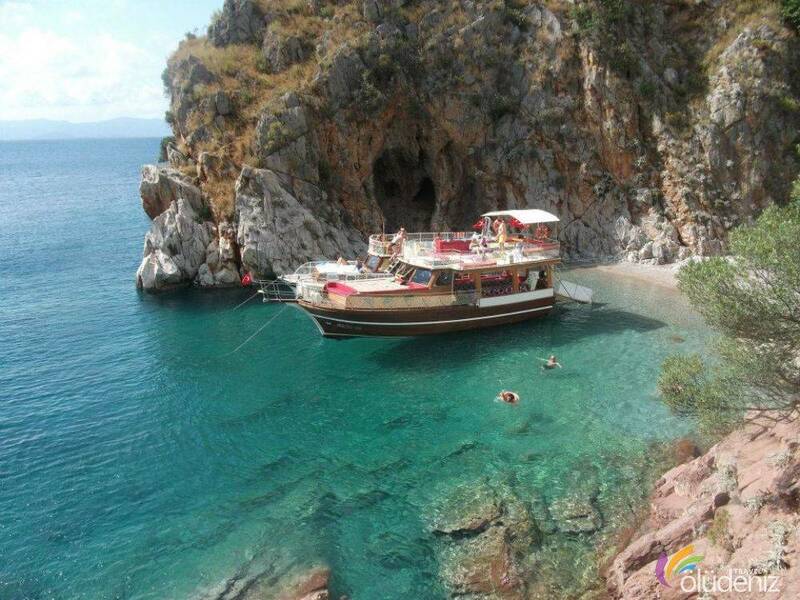 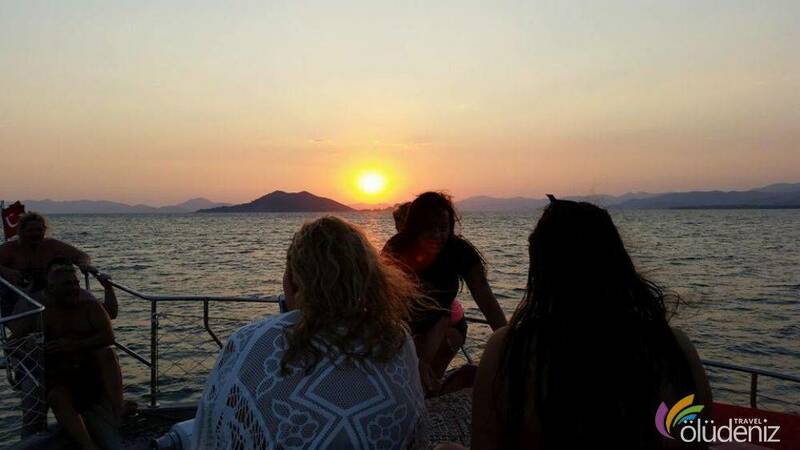 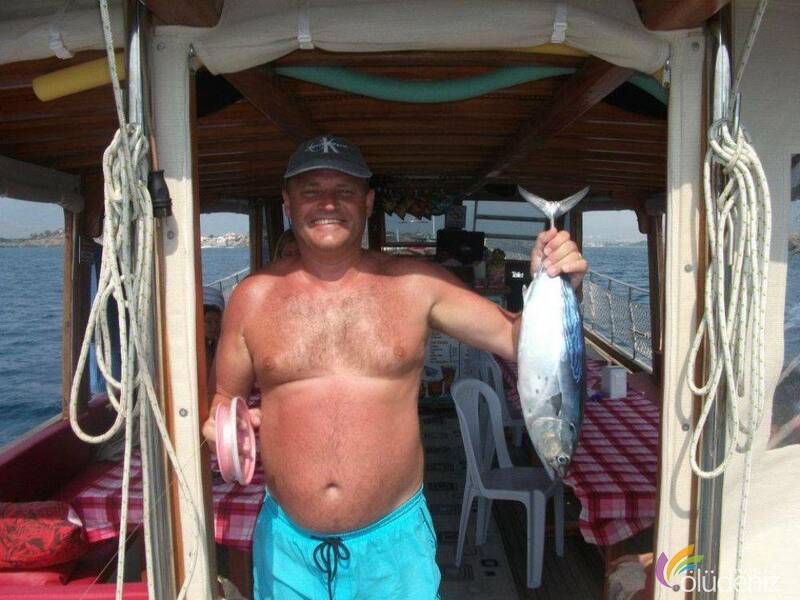 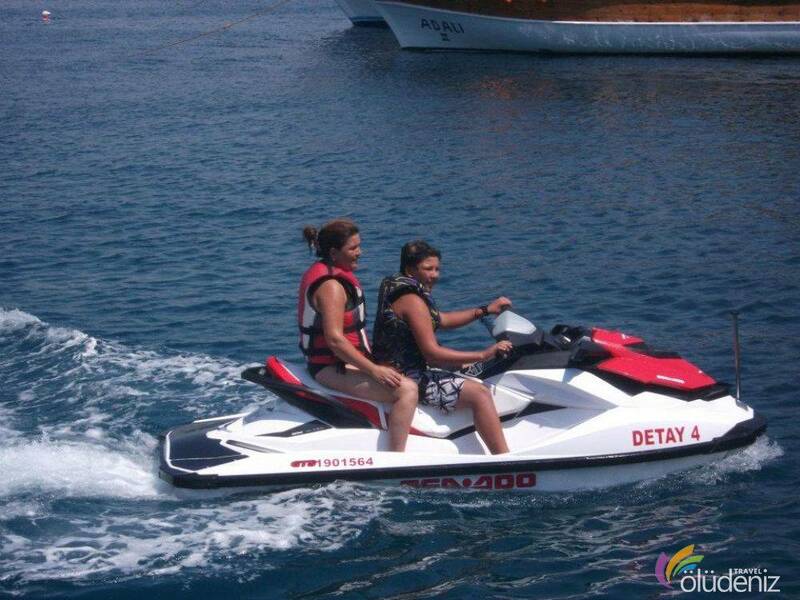 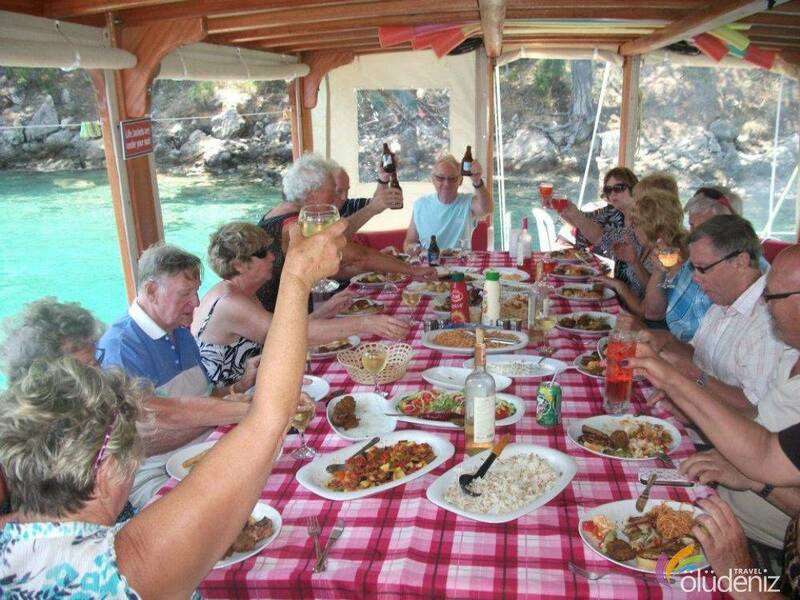 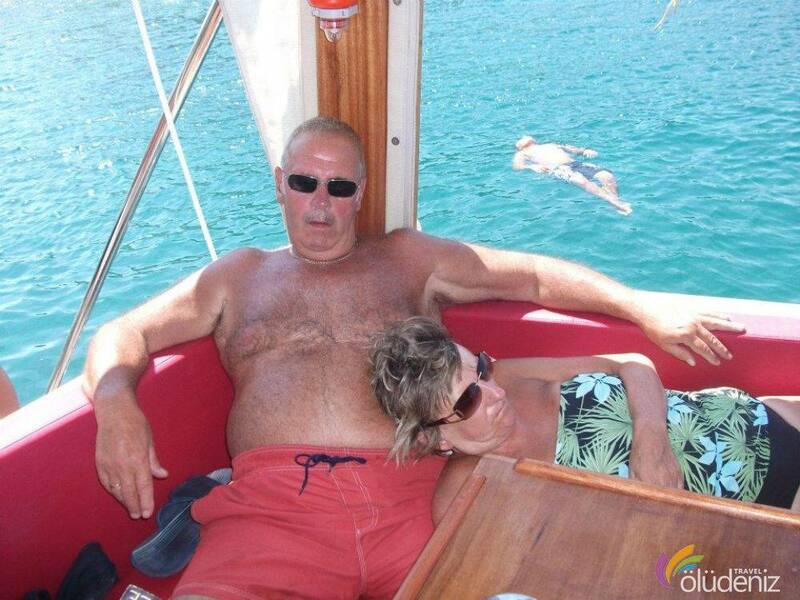 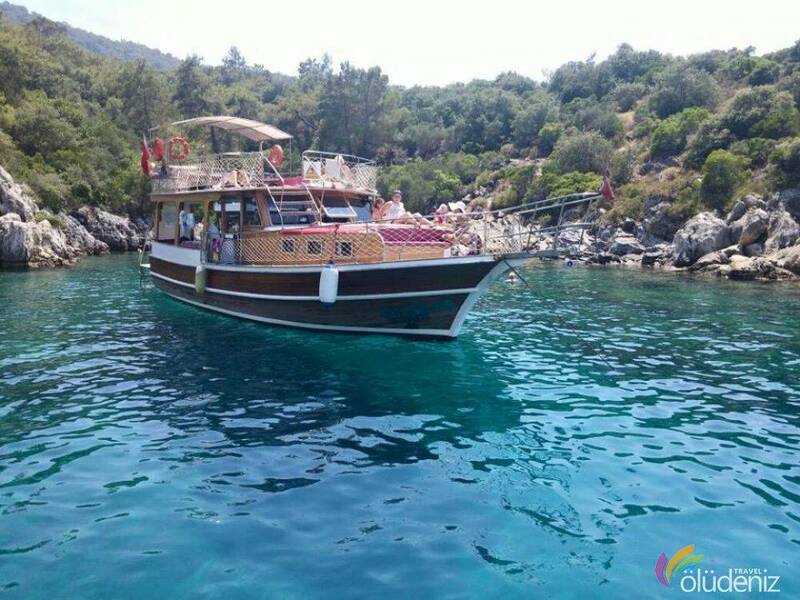 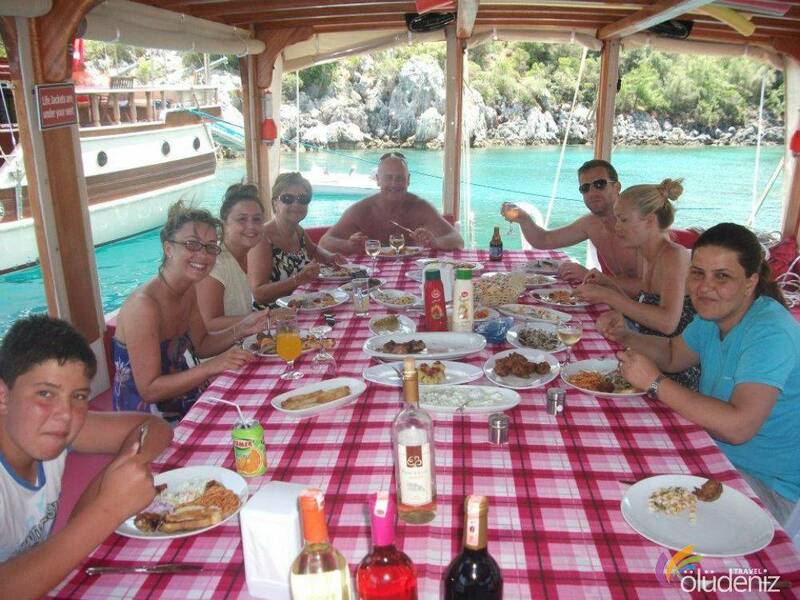 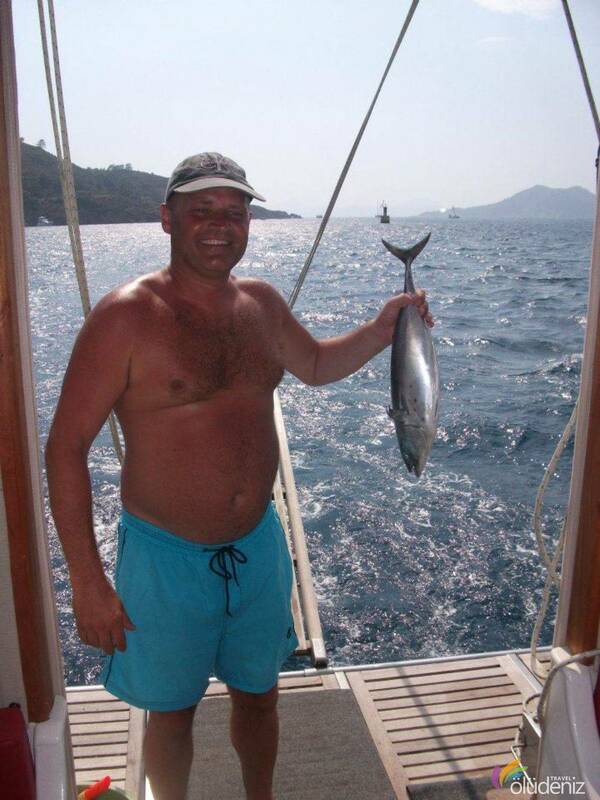 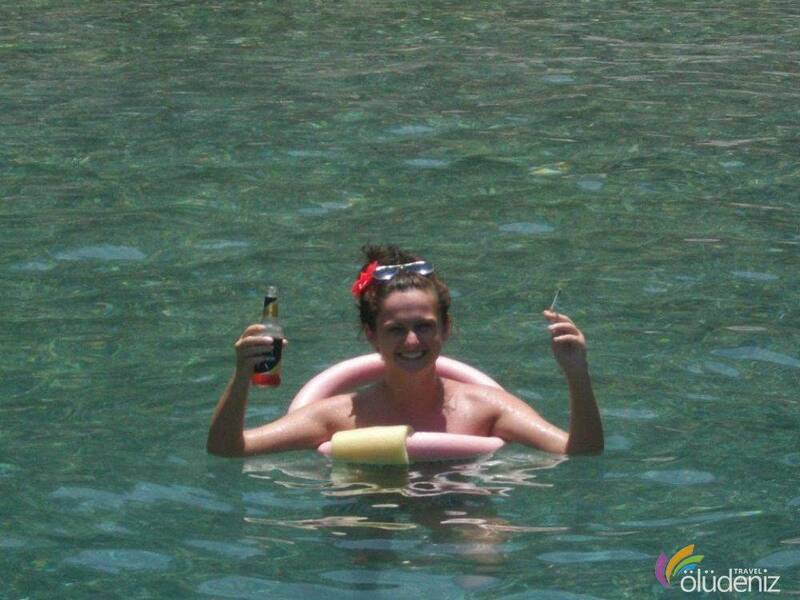 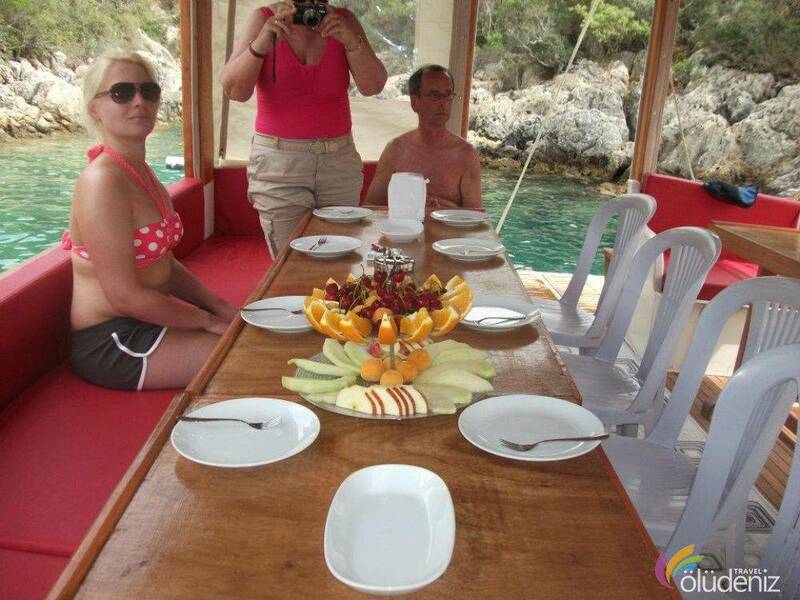 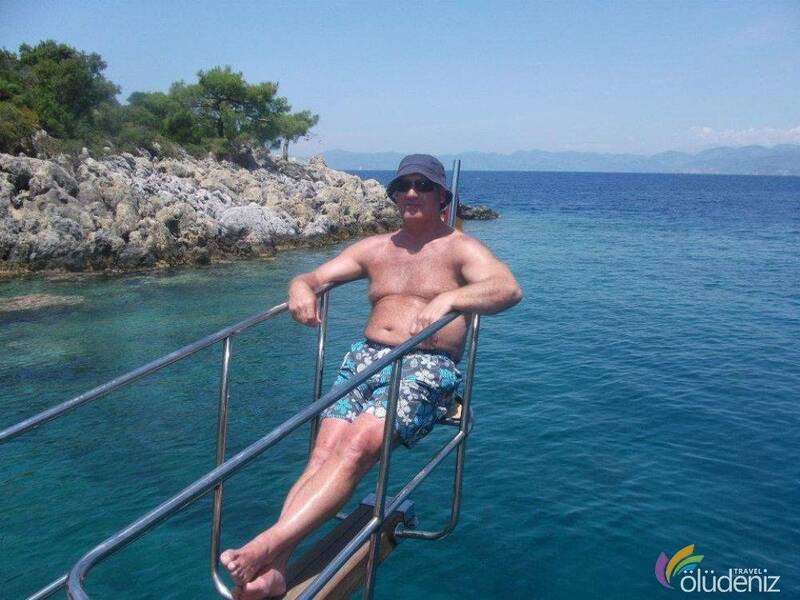 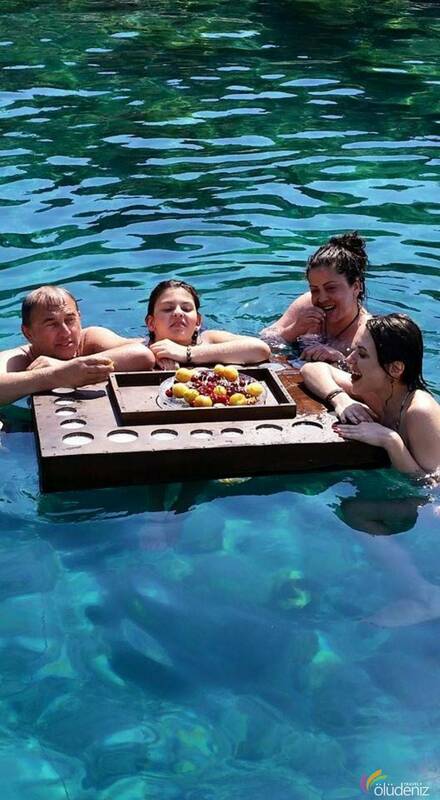 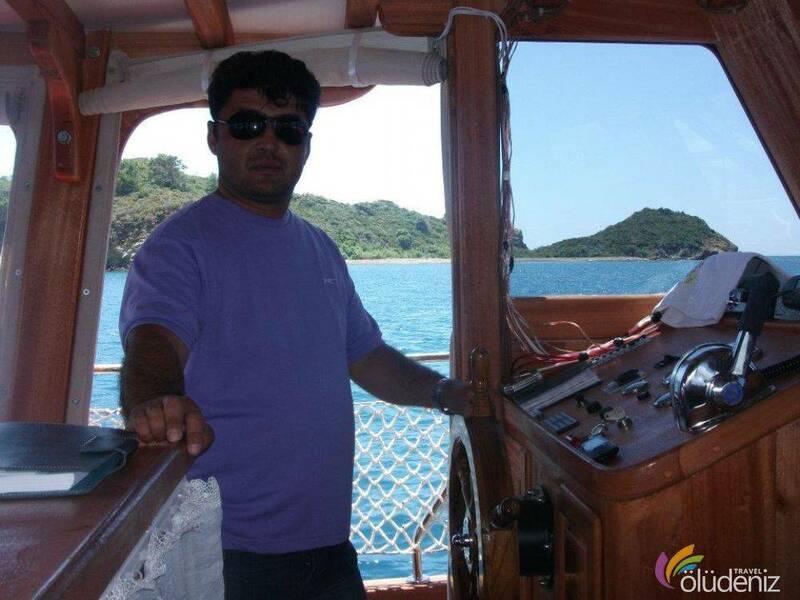 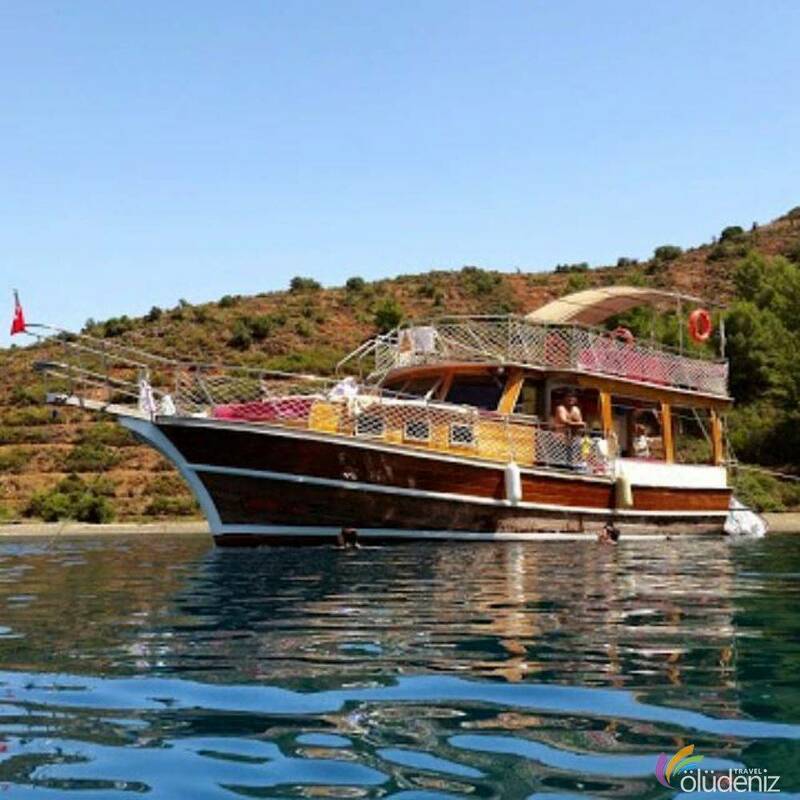 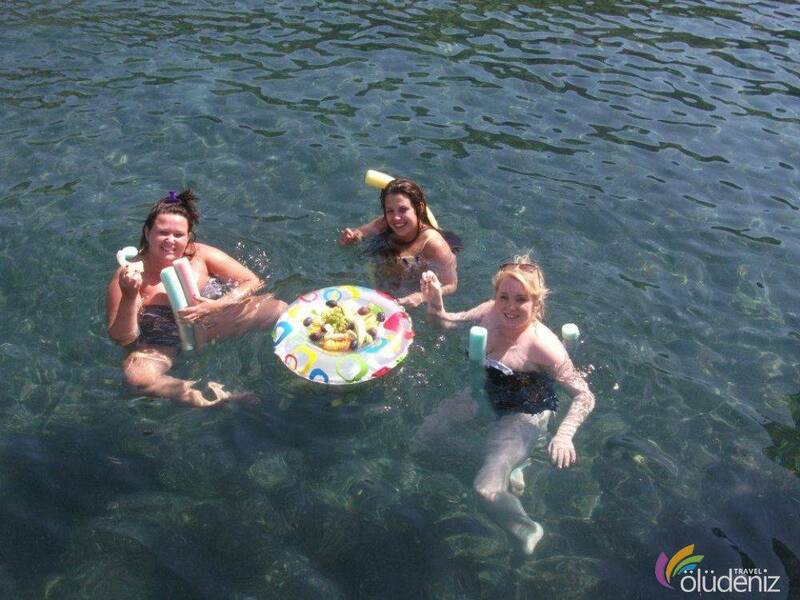 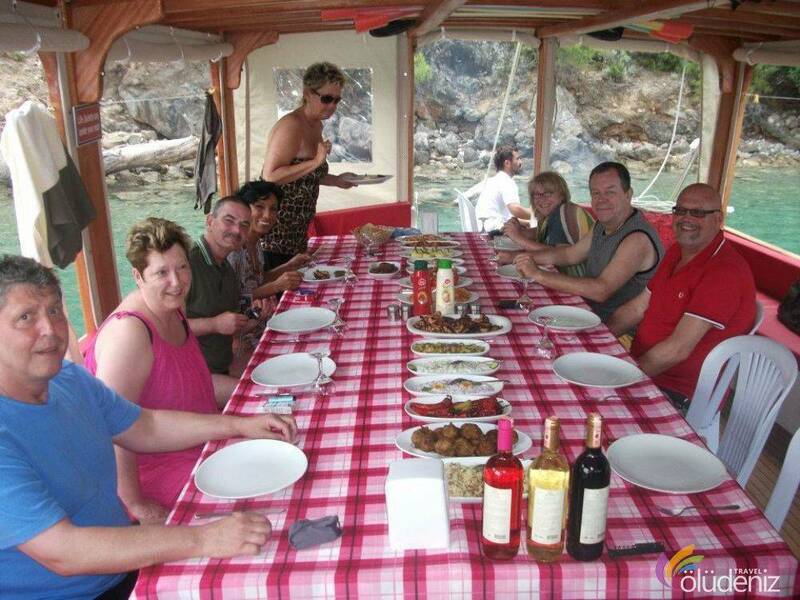 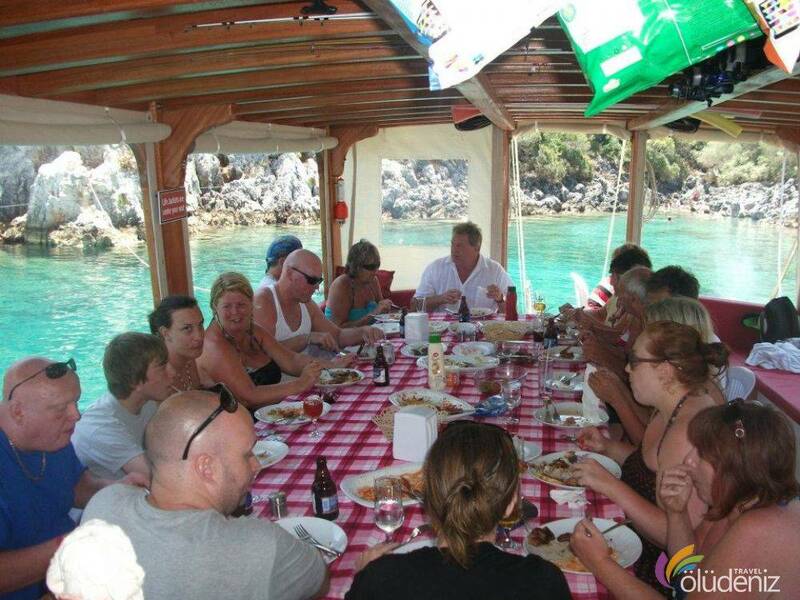 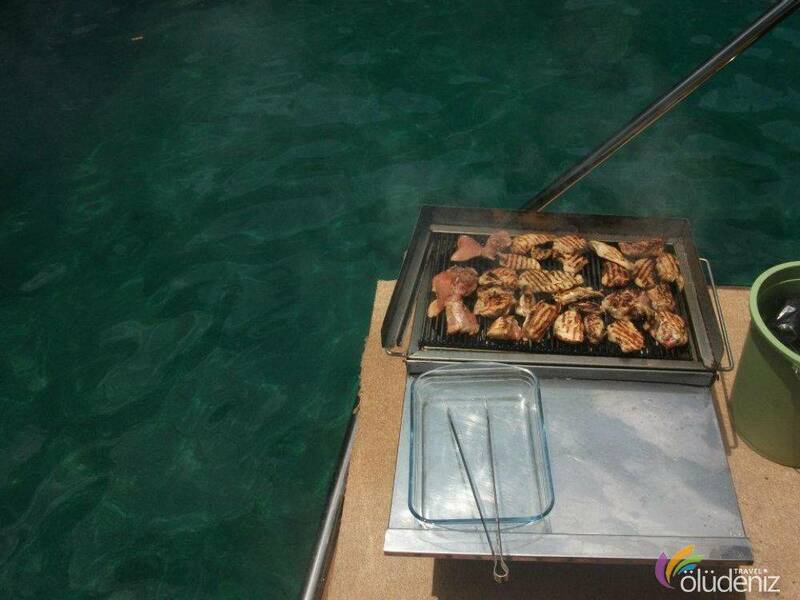 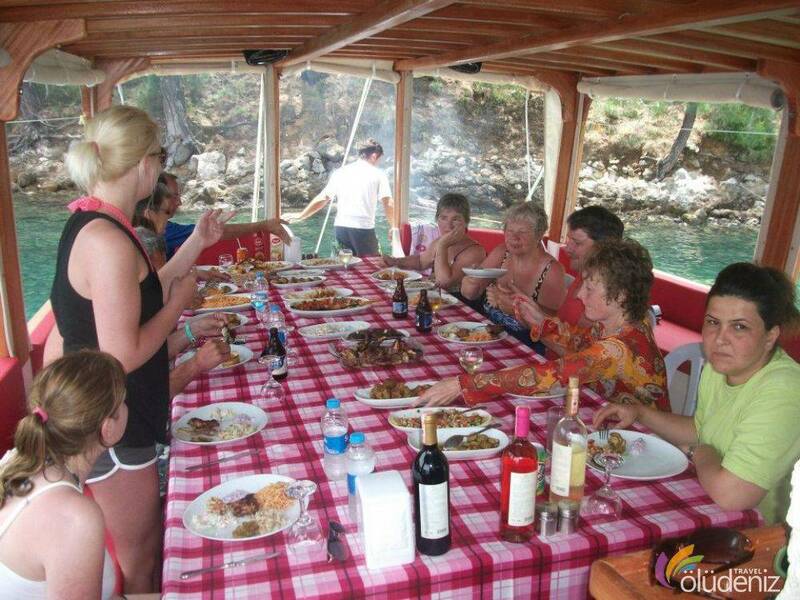 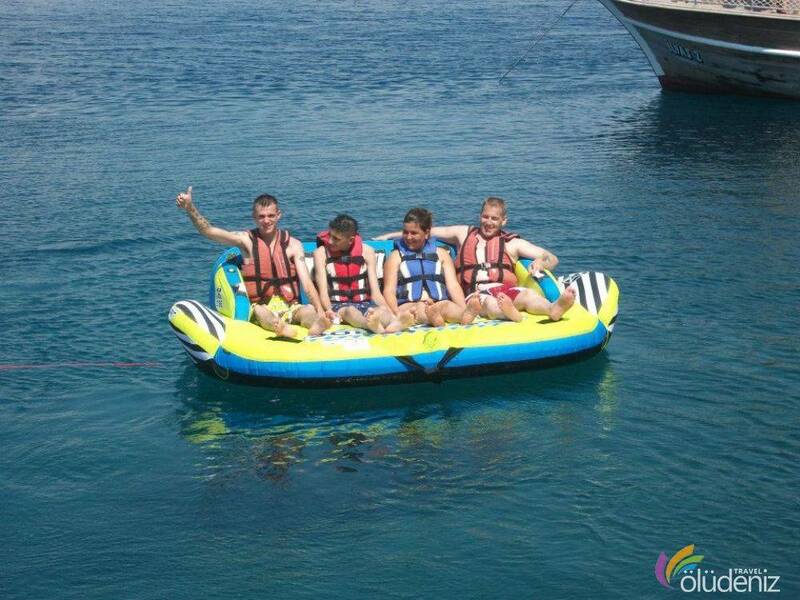 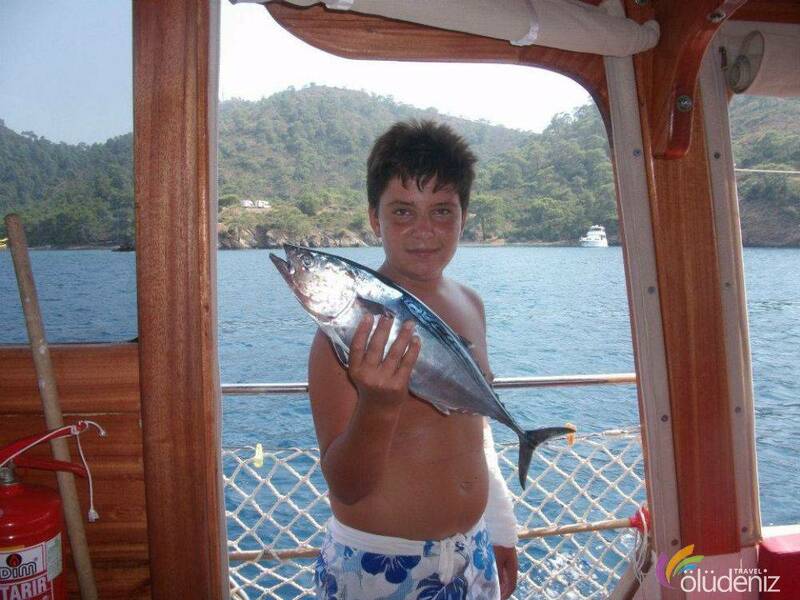 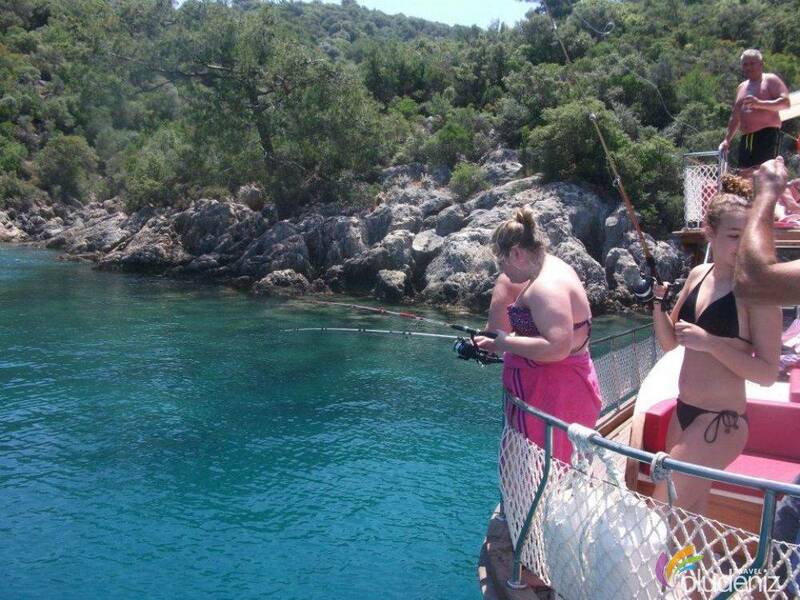 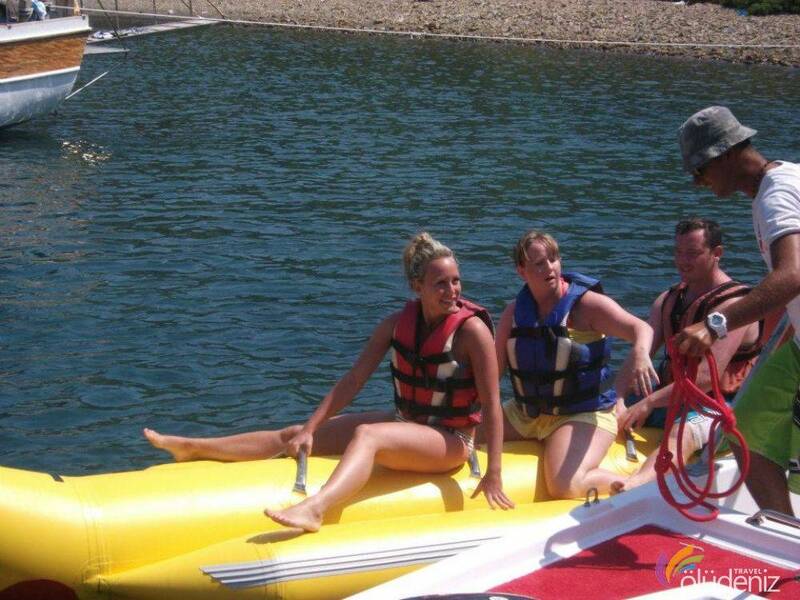 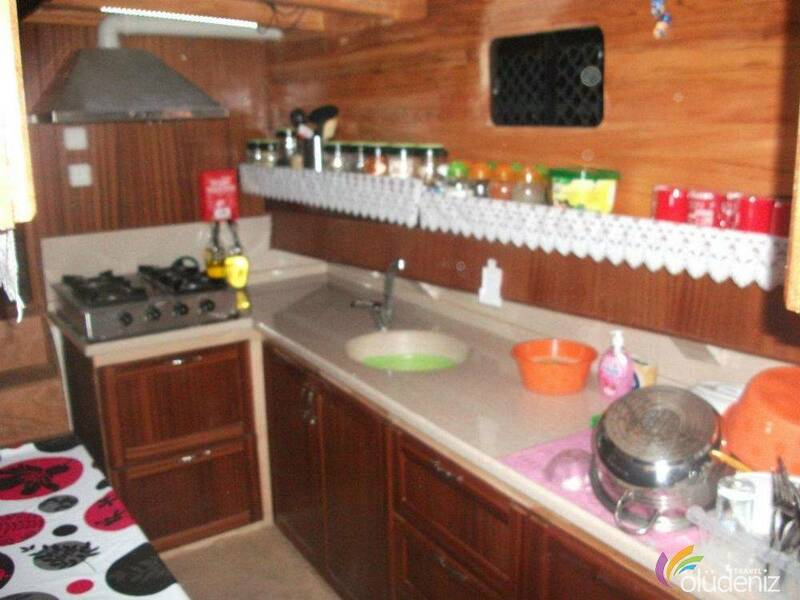 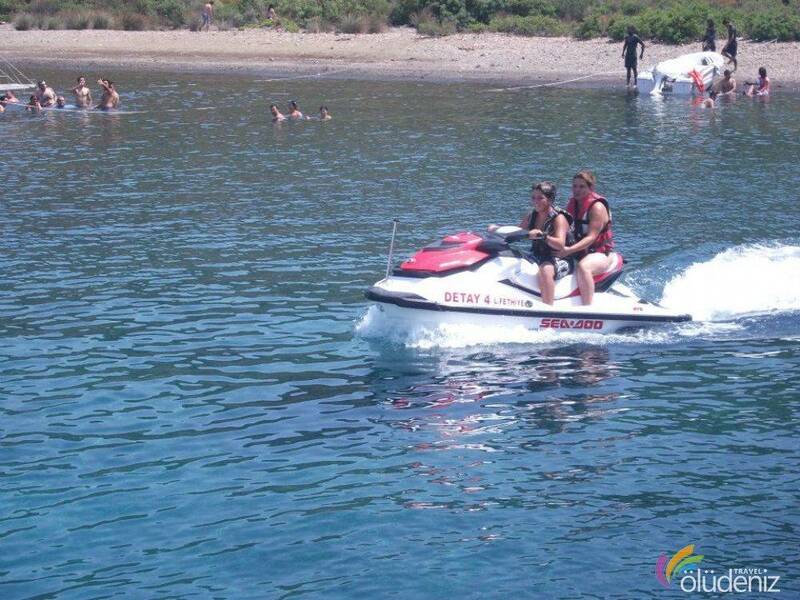 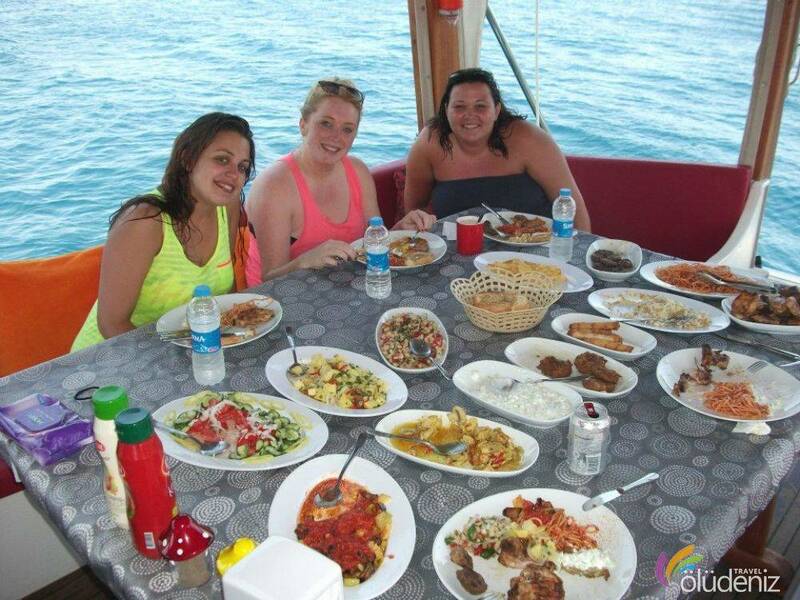 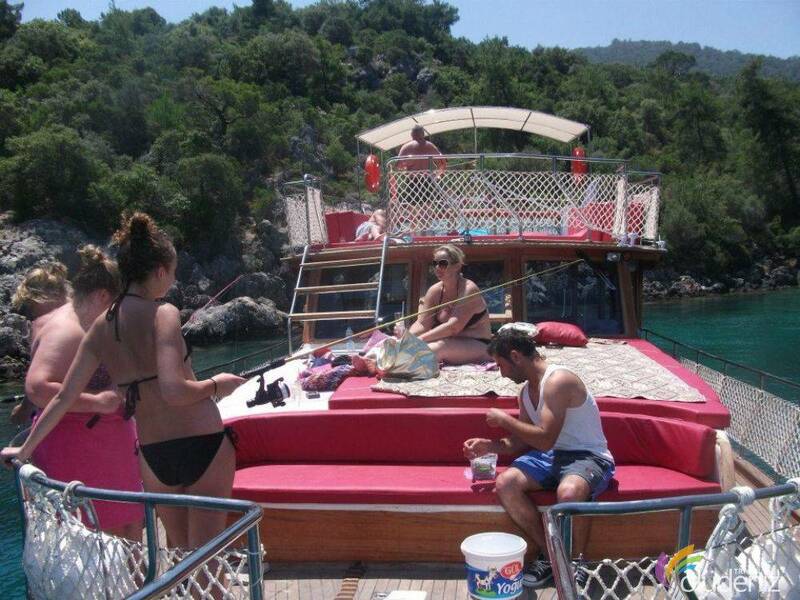 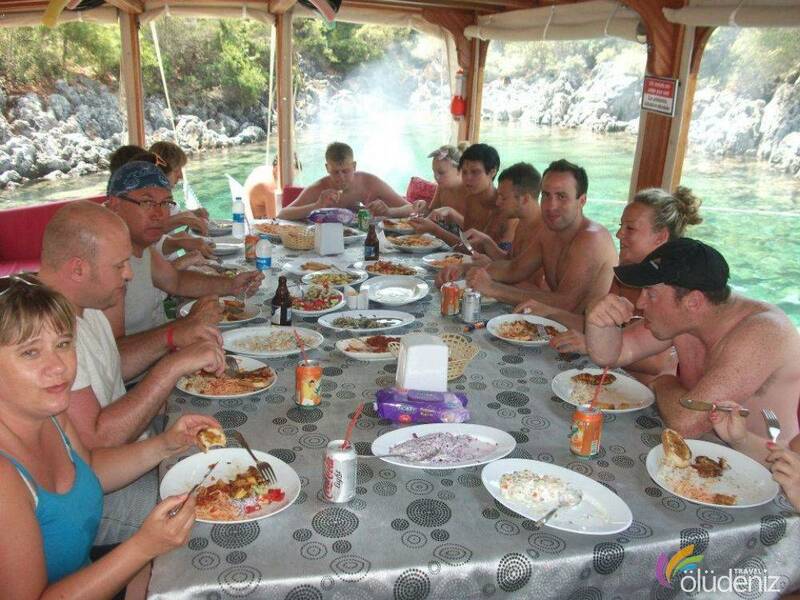 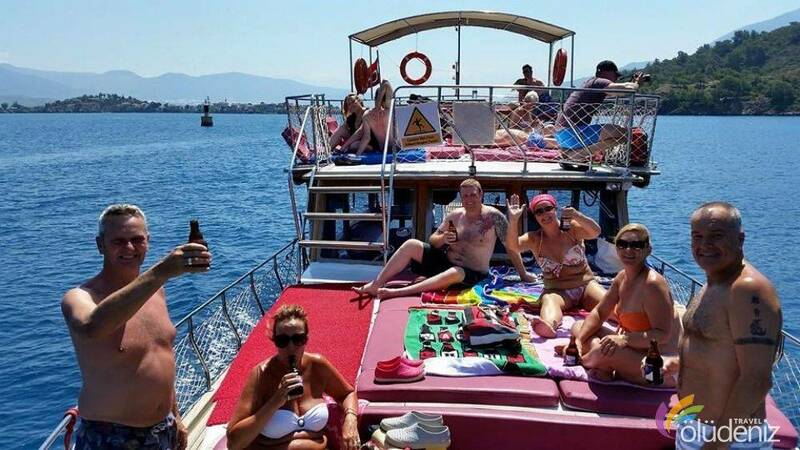 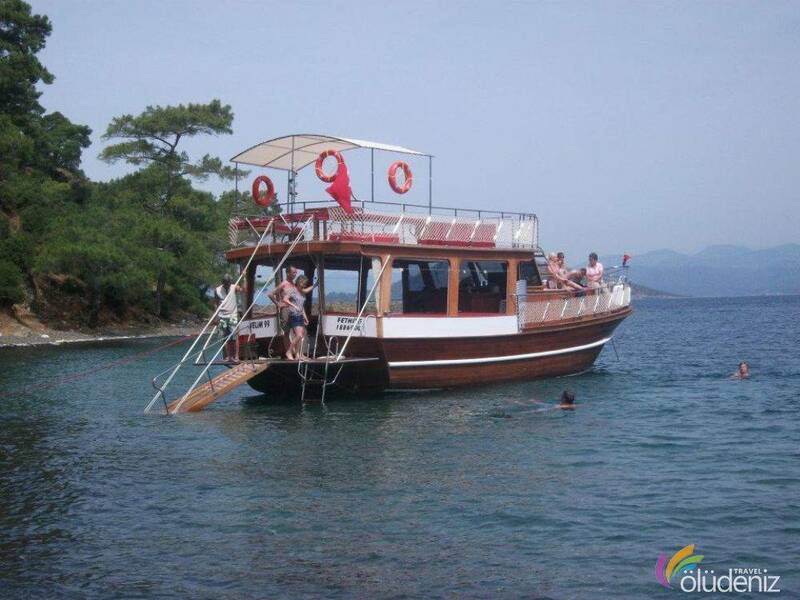 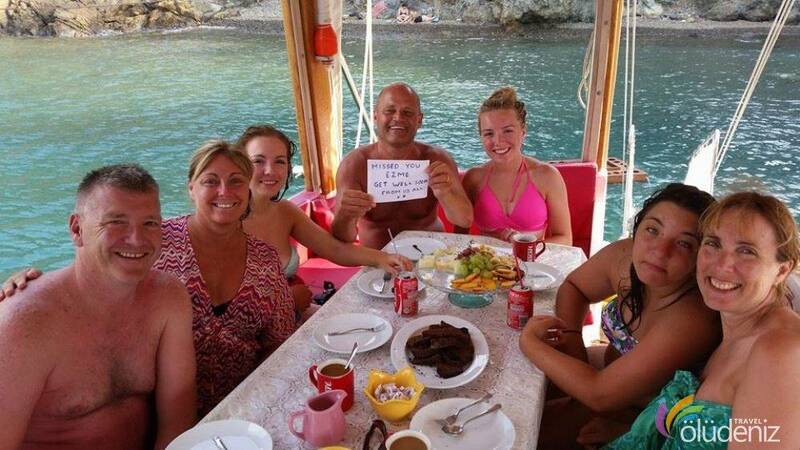 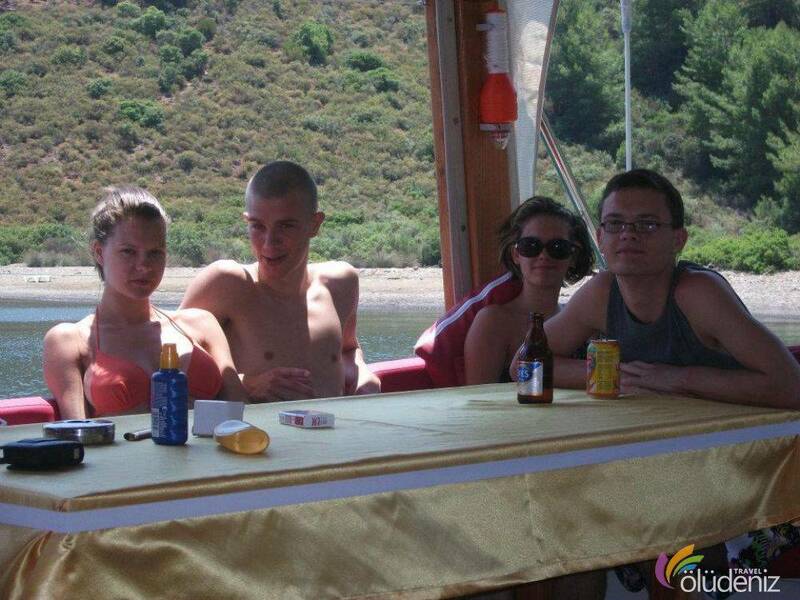 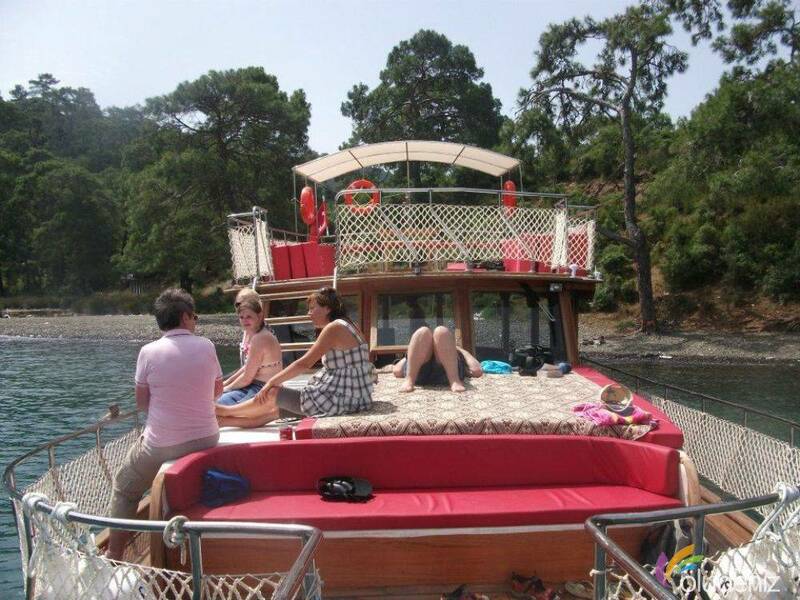 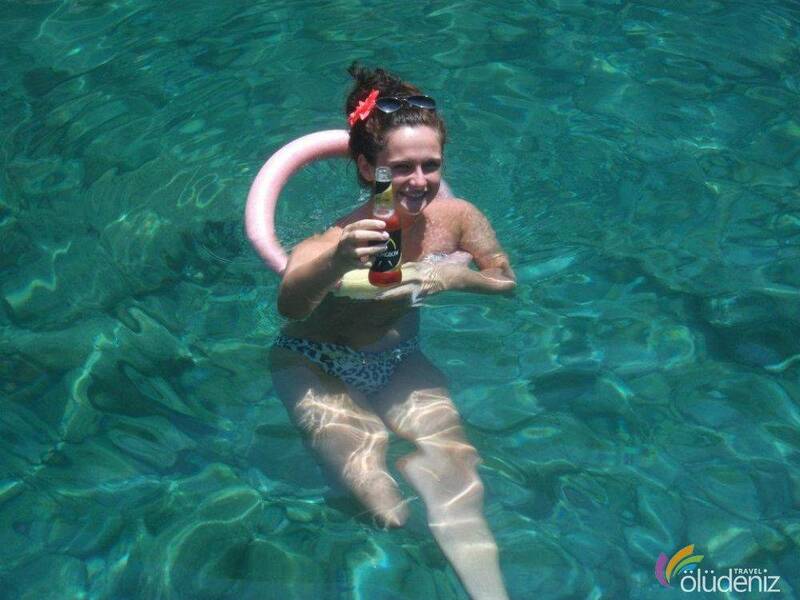 Fethiye Private Boat Tour visits 3 bays and you have peaceful fun in bays that other boat tours don’t visit. 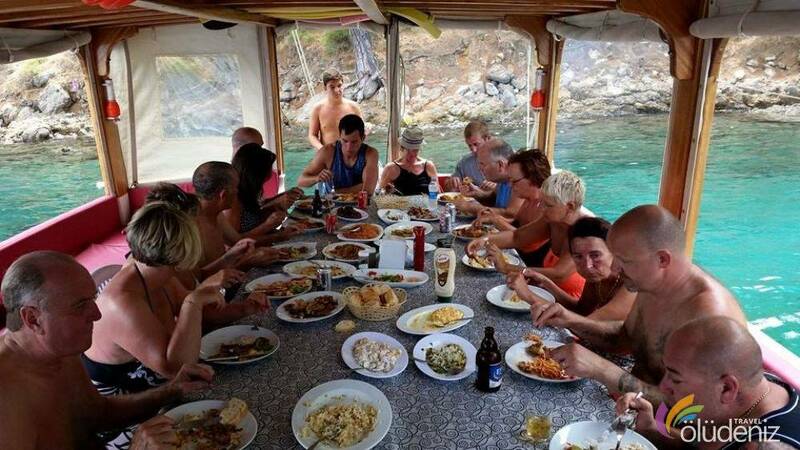 Are there any other people except us ?